Gi60 is open to everybody; all you need is an idea and an internet connection. Since its inception in 2003, the Gi60 festival has premiered over one thousand five hundred new pieces of work written by people of all ages and backgrounds from around the world. So if you have and idea or something to say, why not write a play? 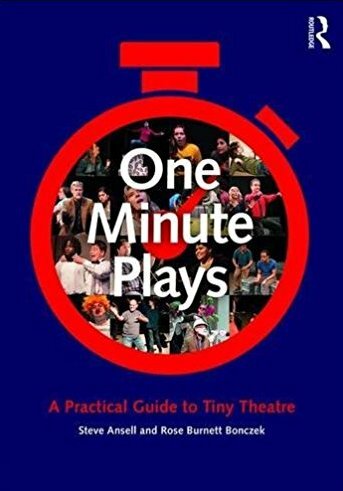 Plays must not last longer than 60 seconds. All work must be totally original and the author's own work. Plays must not have been previously produced. Please do not submit plays that have been submitted to Gi60 in the past for consideration. Please include the play as part of the body text of the message in the format above, as well as an attachment in RTF (rich text format) or Word format. All submissions must be emailed to: screammedia@yahoo.com (Prior to the submission deadline). Plays lasting longer than 60 seconds will not be considered. 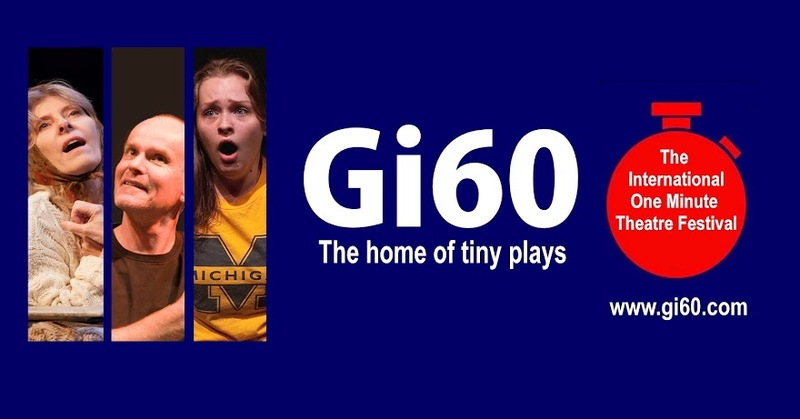 The organizers may use individual plays to promote the Gi60 festival. Final play selection will be announced on the Gi60 Blog and on the Gi60 Facebook Group page sometime in early May, 2015. Please visit (and join!) those sites for selection results. Chosen plays will be posted on the Gi60 Facebook and Blogger pages. PLEASE NOTE: due to the high volume of plays we receive each year we are unable to write to individual playwrights. Please do not send PDF documents"
So in what format do you want the attachment? I'm guessing a Word document? It says the attachment should be WORD or RTF. No PDFs. When is deadline for UK and NZ? When do they announce selection of plays? Whenis the deadline for 2017? What do you have against PDF documents? Why are you tools of the Microsoft-Industrial Complex? Hands down the WIERDEST rules I have EVER encountered! Do they want us to (1) put our name, email address, telephone at the start of the email, then copy a blind copy of our plays, put that blind copy in the email and then attach a blind copy of our plays? or (2) put our name, telephone, email, on the cover page of our play, say in the upper right-hand side or something, copy our play with that odd cover page and put that in the email and then attach a copy of our plays with that odd cover page?